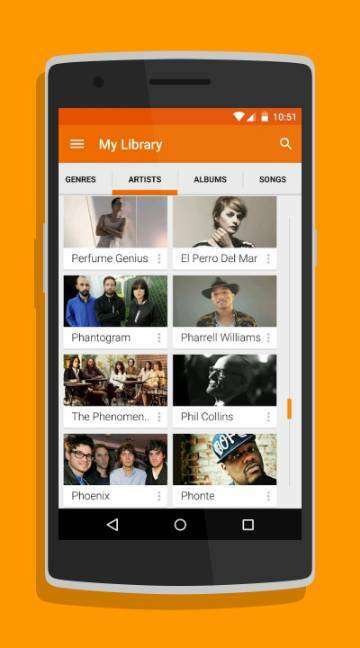 The Google Play Music available for free and it is thee effective app to enjoy music, this app support to start radio stations instantly, even it help to enjoy your own music collection, this app free for iOS, Android devices. Due to this most of the people subscribe this options, with this user download anything to enjoy. 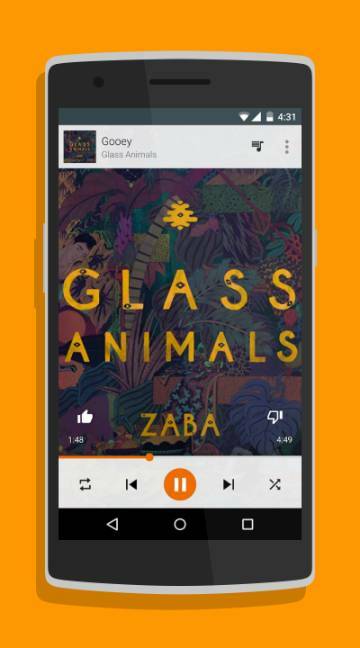 It is the smart recommendations for the people who interested to enjoy latest music collections apart from that this app highly suitable for all taste. Hence download this app and this application is easily to use, so it is the effective choices to enjoy music forever.